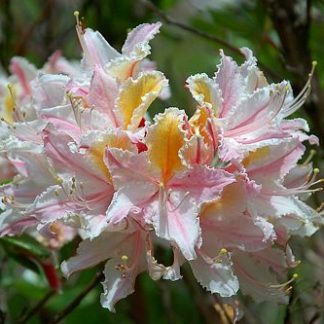 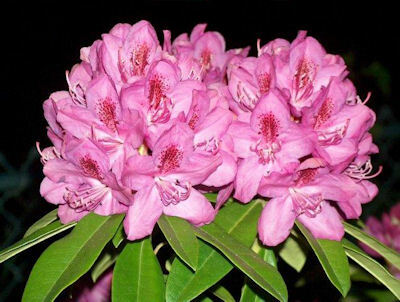 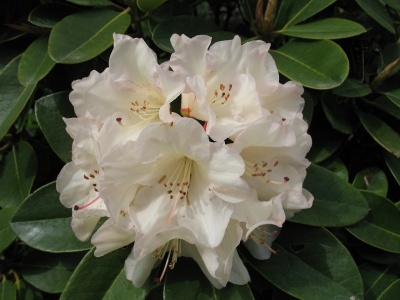 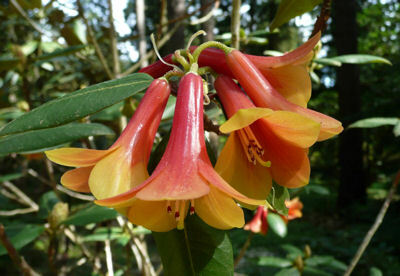 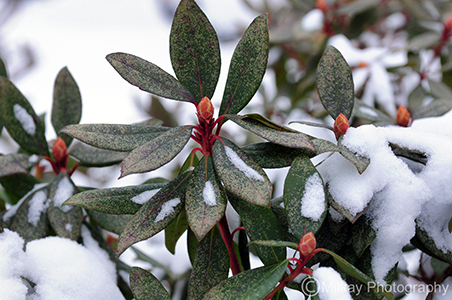 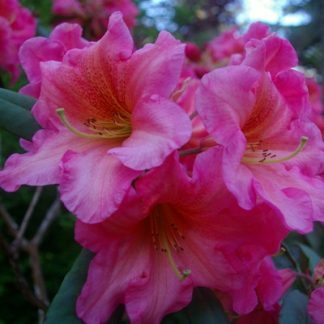 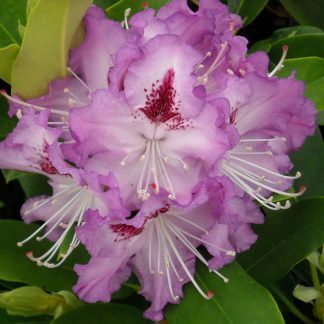 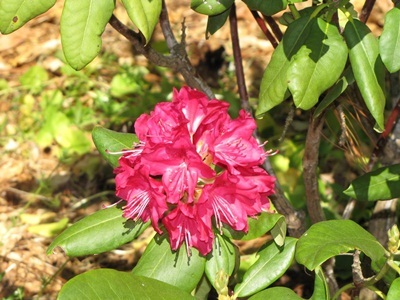 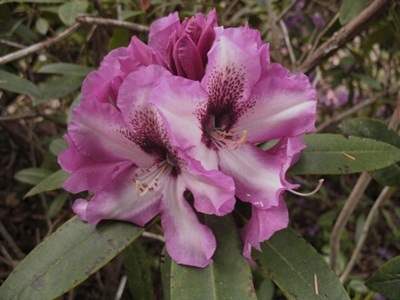 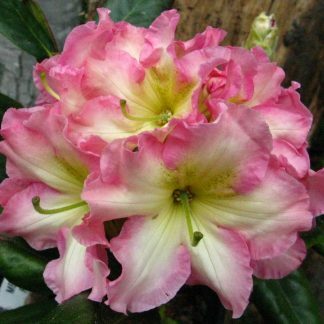 Rhododendrons Direct – Rhododendrons direct from the growers to you! 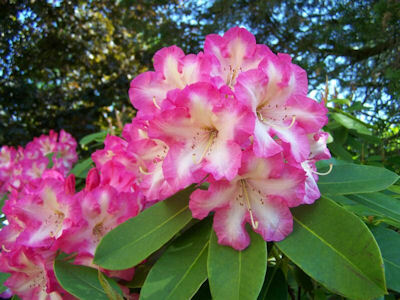 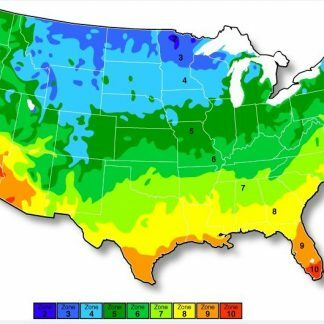 Receive Now or Receive in the Spring! 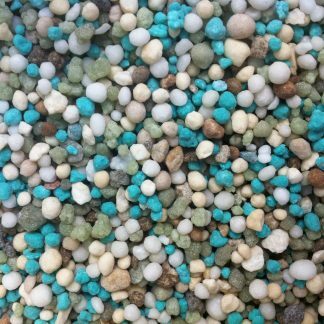 Now Taking Order for Spring of 2019! 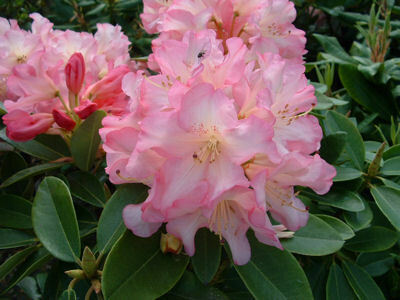 At any given time there are about 300 varieties to choose from! 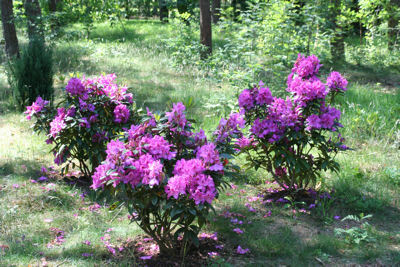 This can be a bit of a challenge when it come to picking out just the right plants. 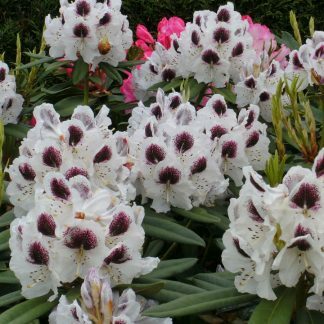 We have taken this large group and divided it into several categories so that you may choose your launching point into the rhododendron shopping journey!